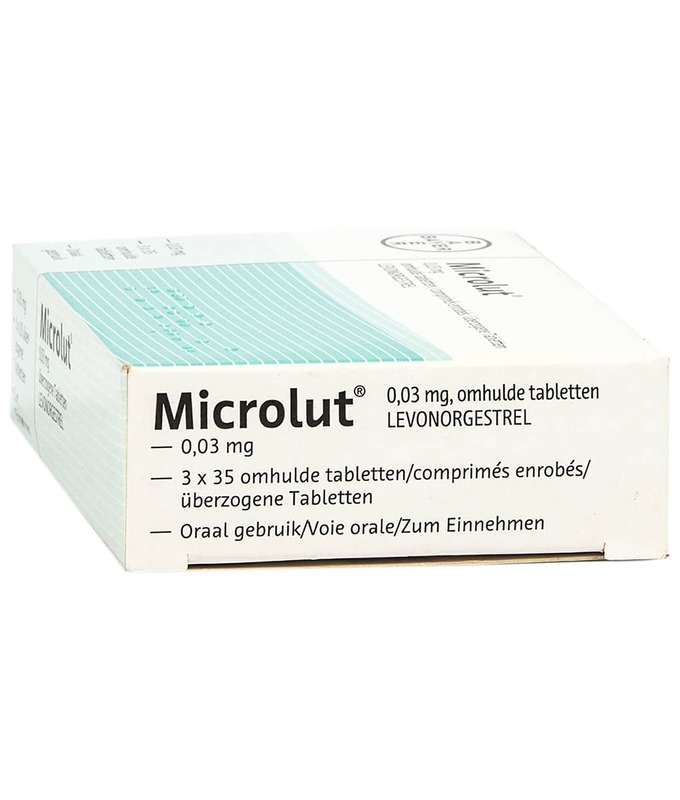 To reduce the risk of pregnancy by 92%-97%, take 1 tablet every day at the same time each day. Contains 3 packs of 35 pills to be taken daily. 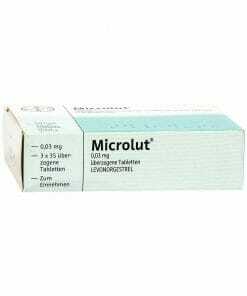 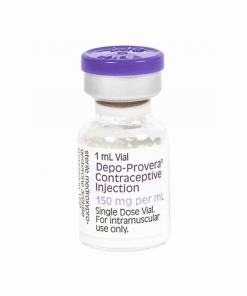 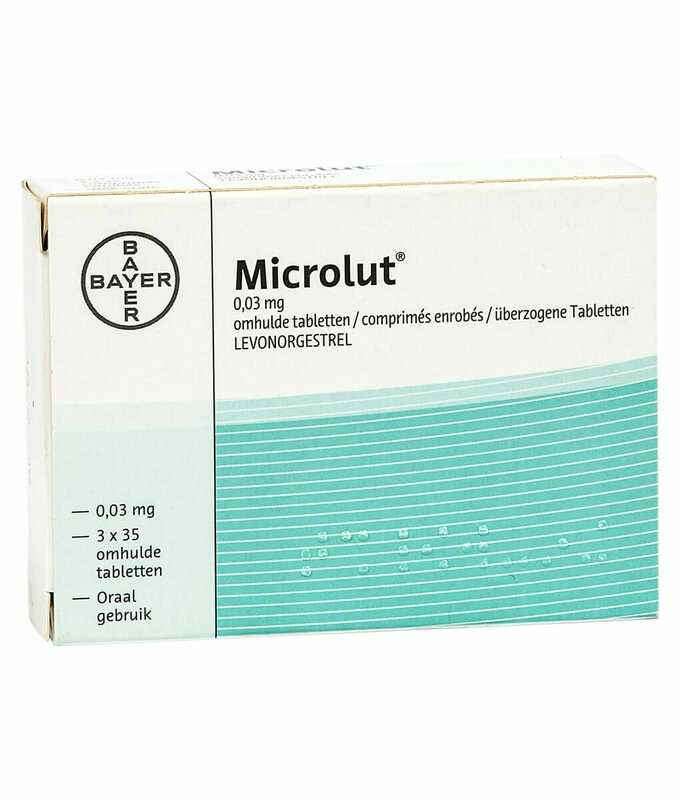 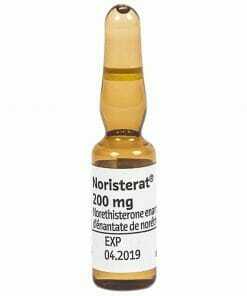 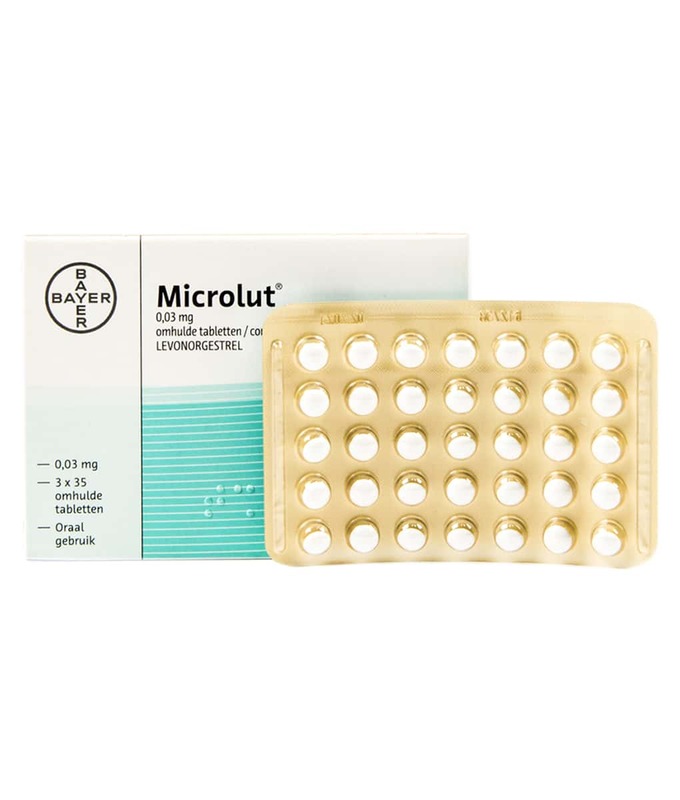 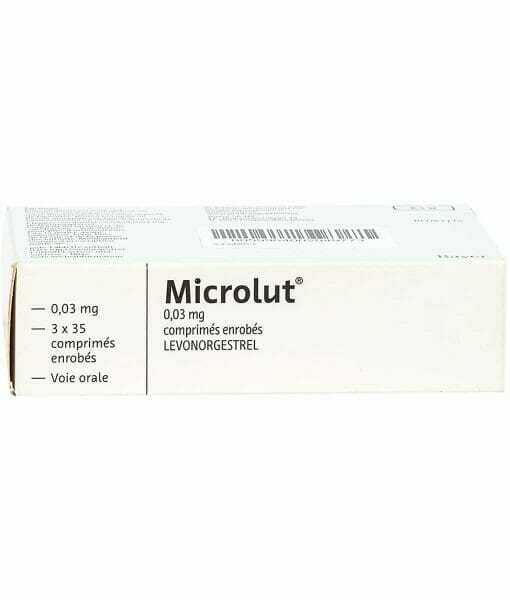 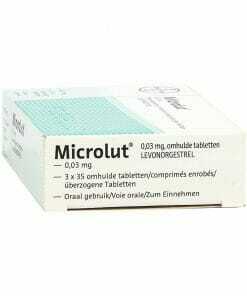 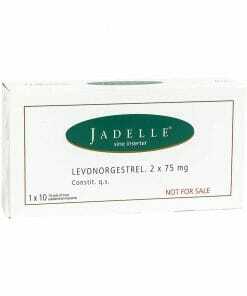 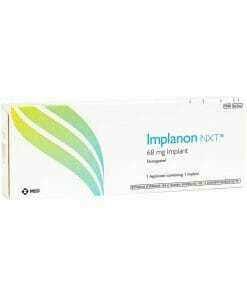 Microlut is a hormonal contraceptive pill, commonly known as the “Mini Pill” that contains only progesterone. 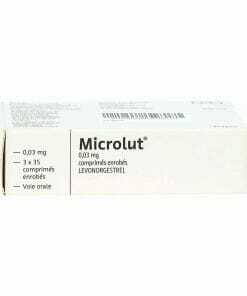 This pill is to be taken ever day at the same time of day. These pills are taken in sequence, meaning that a woman takes one pill a day, following the rows in the packet, without taking any break in between. 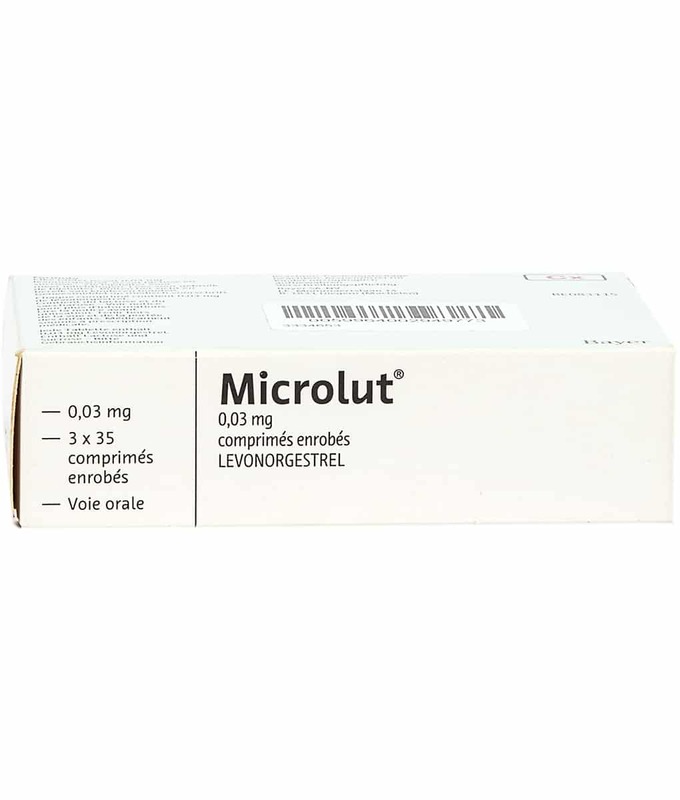 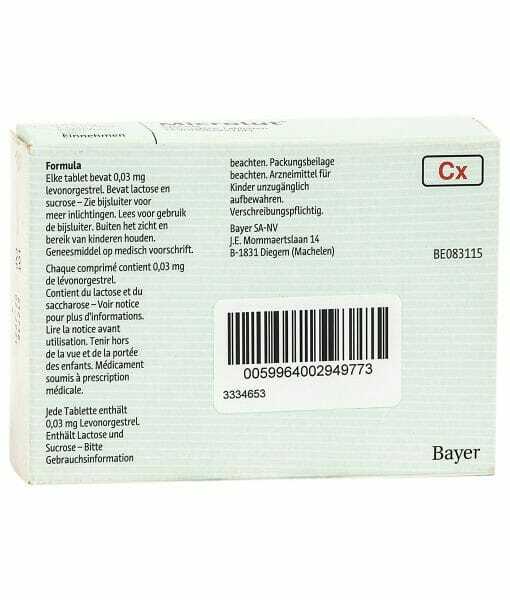 More information about Microlut birth control pills can be found at https://nps-cmi.s3.amazonaws.com/cmi201704/pdf/cmi/CMR08024.pdf.